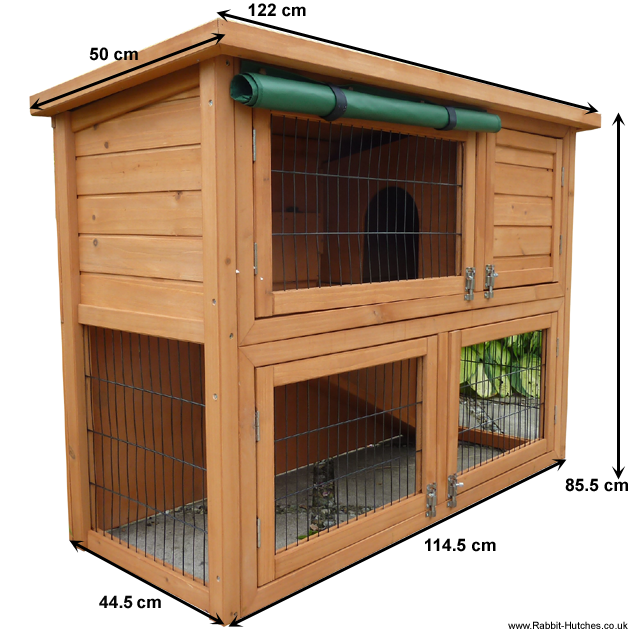 Please be aware that Prices may vary. 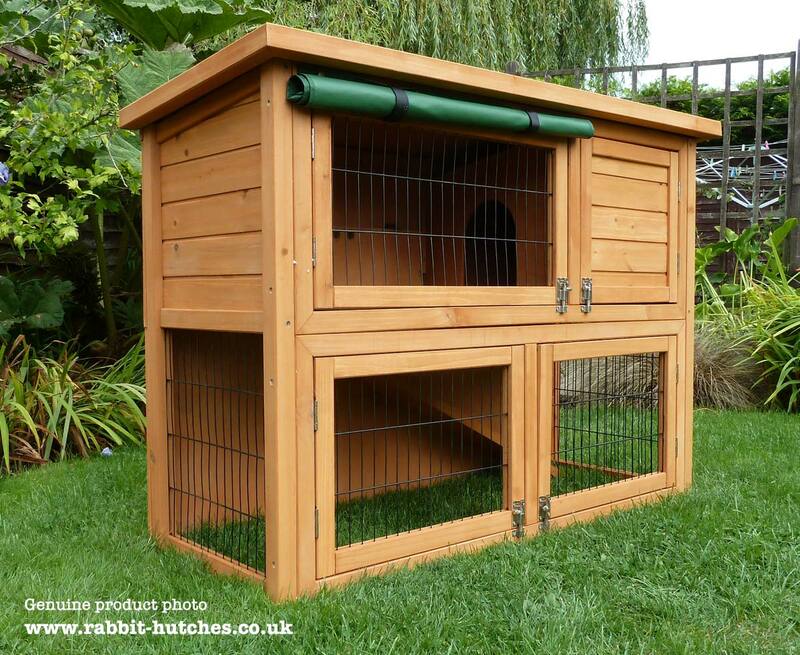 The Highgrove model comes with a low price tag, yet has many features you would expect to see on much more expensive models. 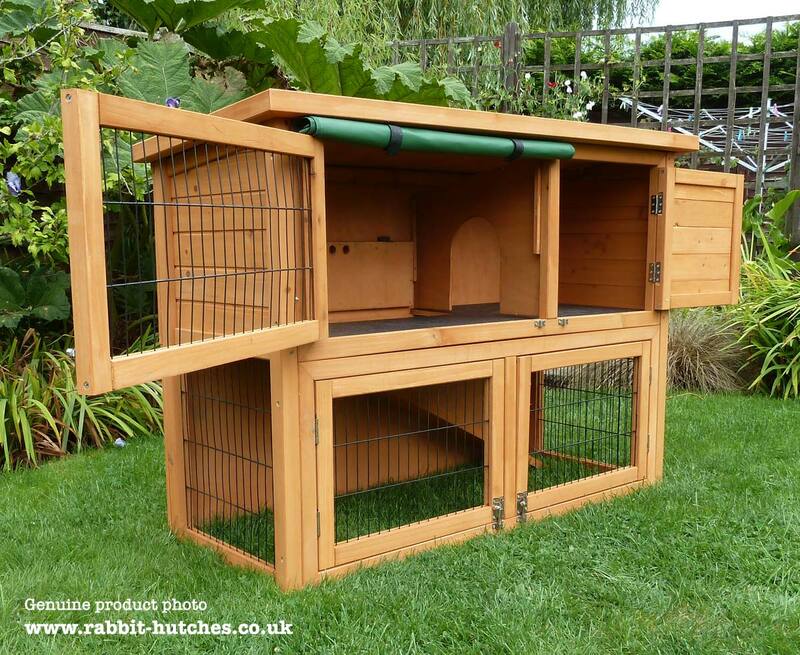 What’s more, since the bottom of this hutch has no floor, your pets can have safe access to fresh grass and soil when outside. 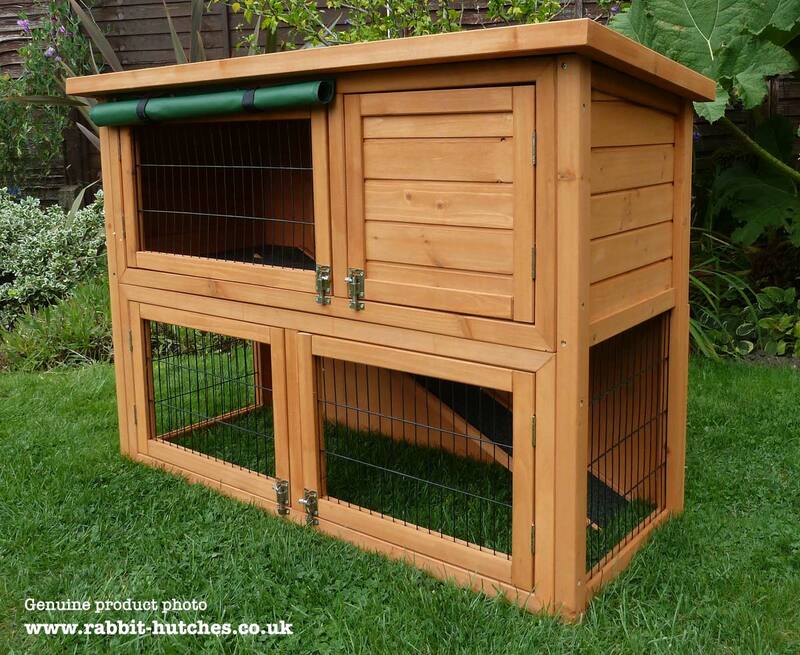 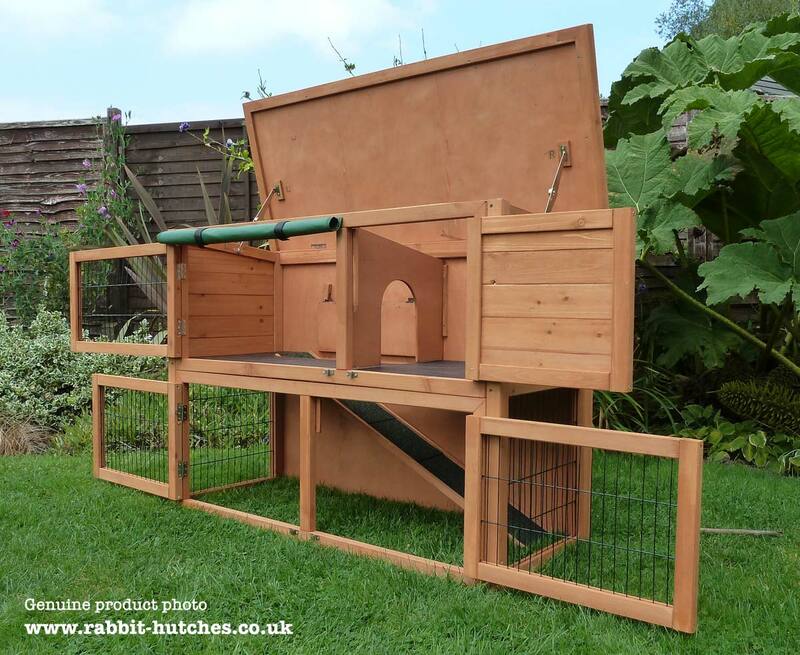 Best of all, the lightweight structure is robust enough to protect against the elements, yet can be easily moved around a garden (once your animals have been removed to a safe location, of course) to a fresh patch of grass for even happier bunnies. 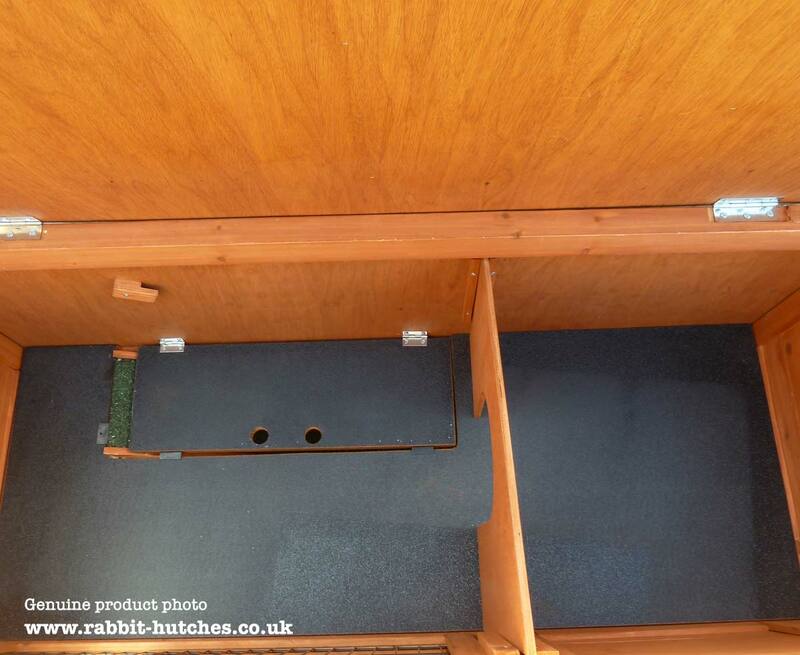 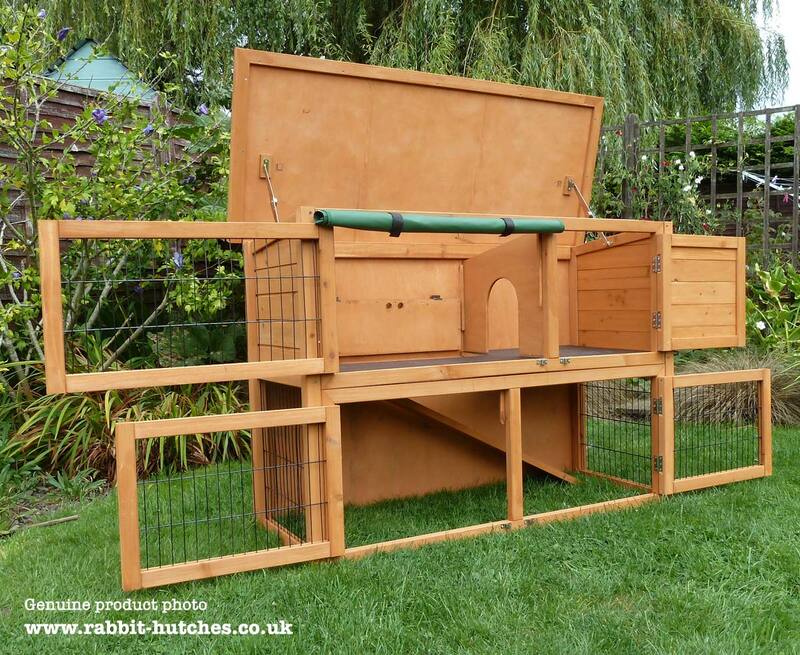 As well as roof access (with locking steel stays for safety and convenience), you can access the interior of the hutch via 3 mesh frame doors and one solid wood door, which makes a cozy sleeping compartment for your animals.